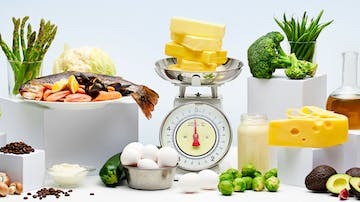 A keto diet is a very low-carb diet, where the body turns fat into ketones for use as energy. This increases fat burning, reduces hunger and more. Learn how to eat a keto diet based on real foods – what to eat, what to avoid and how to avoid side effects. Get awesome keto recipes and meal plans. We make keto simple.